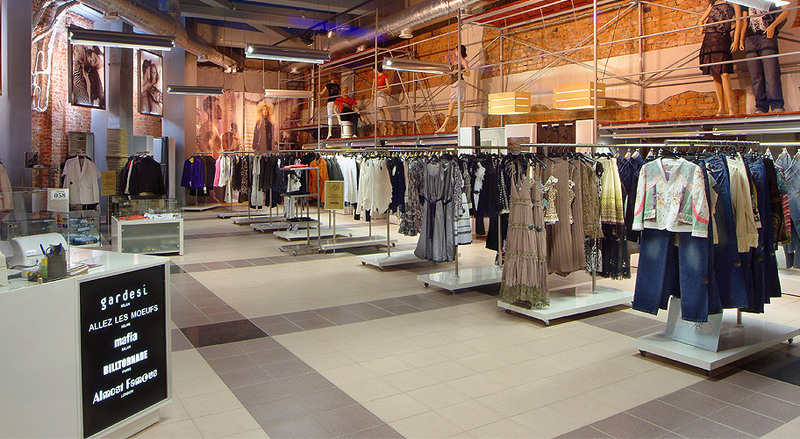 Shop Team has many years of experience within the renovation and reconstruction of shops for chain stores in Europe. 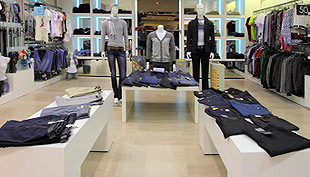 Shop Team offers inviting and sales promoting concept solutions for all kinds of non-food shop fitting. We produce standard as well as individual solutions on our modern and flexible machines using the latest technologies of CNC machinery and CAD systems. Due to our versatile experience and excellent customer relations we are a much appreciated cooperator in Europe, and we are permanent suppliers in Germany, Austria, Switzerland, France, Italy and Spain. Interested in a customised solution? Please don’t hesitate to contact us for a non-binding dialogue on tel. no. +45 3648 2121.